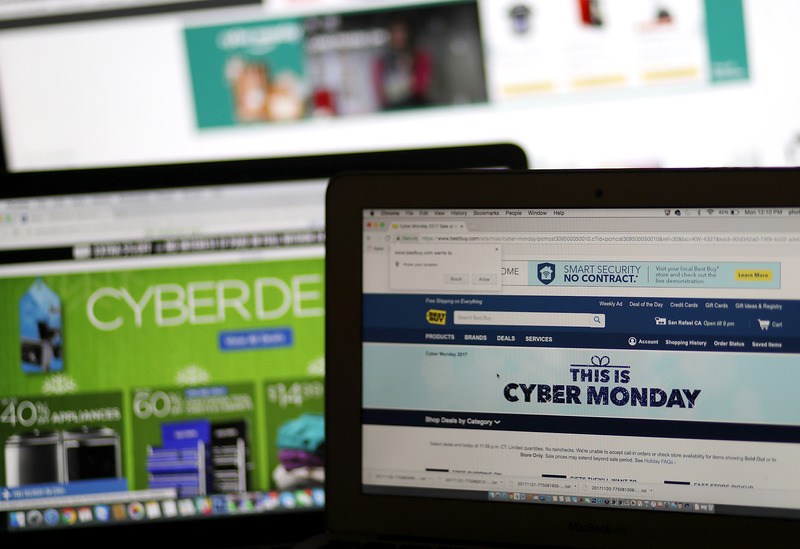 Cyber Monday deals in more than 12 states may cost a little more than shoppers anticipate because of a June Supreme Court ruling that broadened the ability of states to collect sales tax from online retailers. For example, New Jersey shoppers will find themselves paying a 6.625 percent sales tax on many e-commerce goods that used to be tax-free, reported NJ.com. But populous states including Florida, New York and California will not be charging sales tax on many online transactions, letting shoppers in those states continue to keep a little more jingle in their pockets. Companies affected by the South Dakota v. Wayfair, Inc., ruling include furniture retailer Overstock, jewelry retailer Blue Nile and electronics retailer Newegg, reported The Associated Press. Sales tax will be tacked onto customers’ purchases from these retailers and others because the ruling allowed states to collect sales tax from out-of-state companies who do a considerable amount of business in the state, even if they don’t have physical locations there. South Dakota was at the center of the ruling after it appealed to the Supreme Court over its 2016 law requiring online sellers to remit sales tax payments to the state. The state requires an e-commerce company to collect sales tax on online transactions if the companies “deliver more than $100,000 of goods or services into the State or engage in 200 or more separate transactions for the delivery of goods or services into the State,” according to the June ruling. Many states set up their online sales tax models in South Dakota’s example, reported the AP. E-commerce giant Amazon already charges sales tax in many states because its distribution centers establish a physical presence in various states. Amazon dominated the news in November after the company officially announced it will be spending more than $5 billion to split its new headquarters between two locations in New York City and northern Virginia.